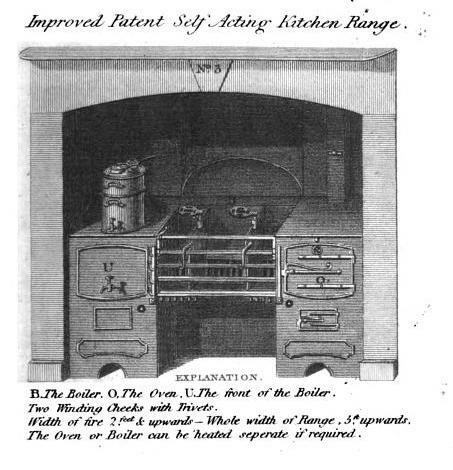 This entry was posted in Regency, Uncategorized and tagged La Belle Assemblee, Regency hostess, Regency-era stove, St. James Coffeehouse by Angelyn. Bookmark the permalink. She’s my kind of lady! I’m constantly grousing about the crumbling of manners in society. I’m appalled! Don’t even get me started on the hoodlum behavior that goes on at a Thursday night opera performance…grrr. *blushing* Your compliment made my day! you didn’t see my love for that post coming? being your Blog Hostess & all? Now you’ve really made my day! Elsie de Wolfe once said: “It is the personality of the mistress that the home expresses.” The same can be true of blogs, and yours does it so cleverly. My attempts are rather feeble in comparison. should that truly be the case, my duchy-blog is in need of a new concept…or better widget placement! This hostess needs her some fung-shui for her domain!